Get set up for your attack run! Jack’s ill-advised dalliance with the Dark Side continues, although Sam and Kevin make a heroic surprise appearance, Han Solo-style. 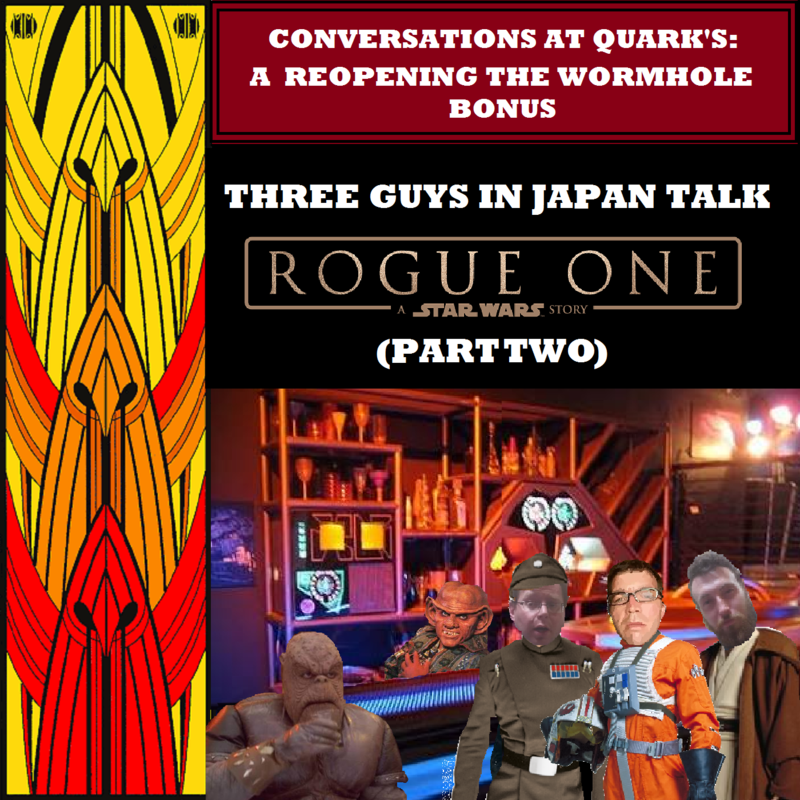 In this continuation of Part One, Jack and special guests Geoff and Duncan finally talk about Jyn Erso, Rogue One’s triumphs and Rogue One’s mistakes, the music of Rogue One, the future of Star Wars and the “Star Wars Stories” they’d like to see and even manage to tackle some classic RTW features, although they can’t seem to stay on target. Too much blue milk, probably. This podcast will be with you. Always.